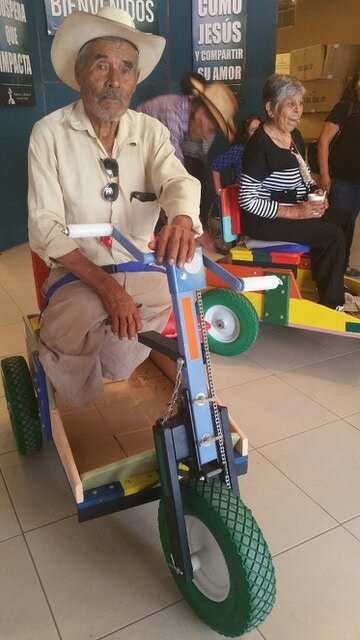 We build Freedom Carts and give them to people in need in 103 countries around the world. 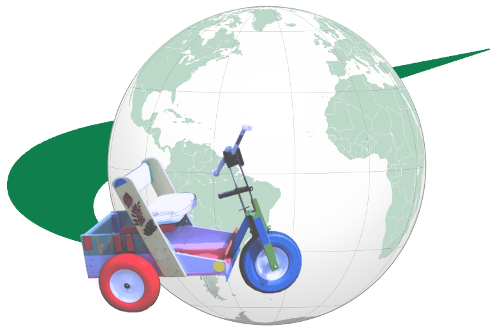 The Freedom Cart is a sturdy, hand-pedaled tricycle with a payload area capable of hauling heavy loads. 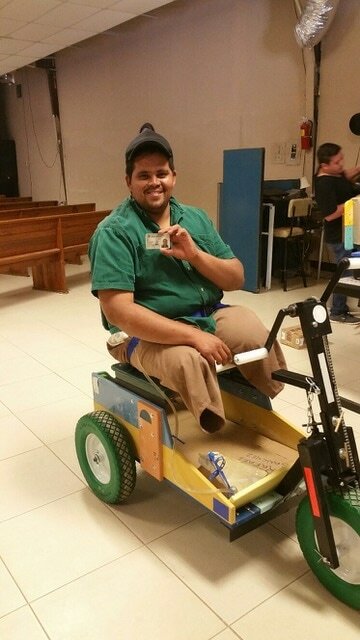 Freedom Cart recipients are often amputees, victims of land mines or disease, who have no other means of mobility, and often no means of support. 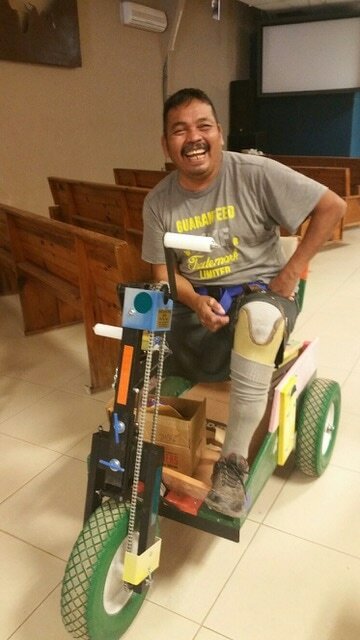 The Freedom Cart has given many the opportunity to start small businesses - for example, one Freedom Cart recipient uses his cart to haul materials around construction sites. Each Freedom Cart is welded and assembled by volunteers throughout the Pacific Northwest and elsewhere. Most materials, supplies, and logistics are donated by businesses all over the Pacific Northwest. 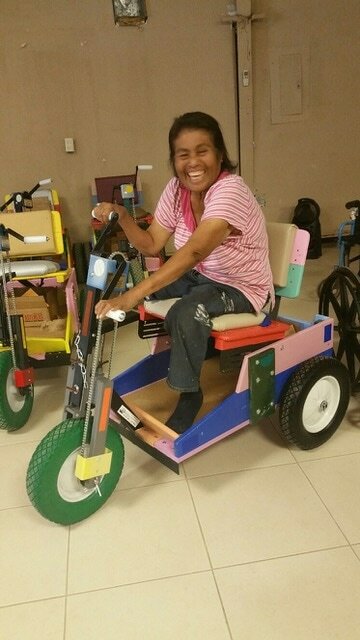 The Inland Northwest Trinity Project ships 300-400 Freedom Carts per year, lifting that many people out of the dirt into a life of dignity and hope.